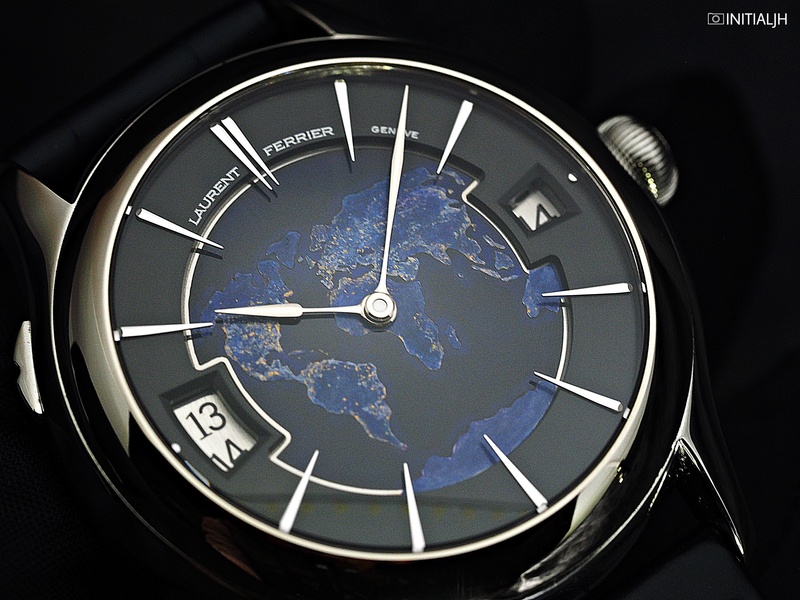 You may recall a post earlier this year about Laurent Ferrier’s Galet Traveller Boreal. As we are coming around to a time of the year when many are not only about to travel but perhaps also decide to buy themselves a gift, it seems a good time to share another version of this watch, the Galet Traveller Globe Night Blue, that is one of the brand’s 2016 offerings. 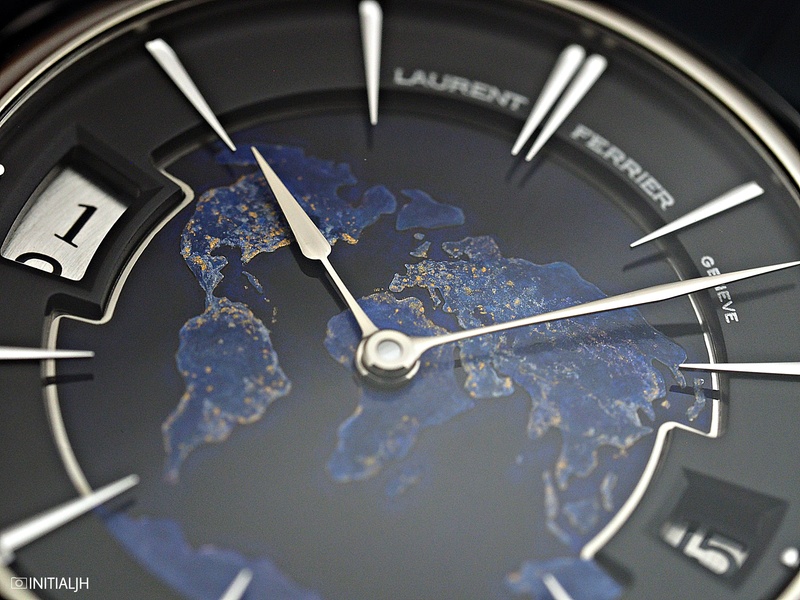 The centre of this dial features a three-dimensional domed (to reflect the planet’s shape) planisphere depicting the five continents in 18K white gold, surrounded by a blue champlevé enamel sea, with the Earth’s water hollowed out before the enamel is applied. The edges of each of the five continents slope towards the coastlines. Emerged territories are painted and cities seen by night are depicted by gold leaf-applied dots. Hand-finished with a circular satin-brushed decoration, the outer gold ring dips towards the central sphere. 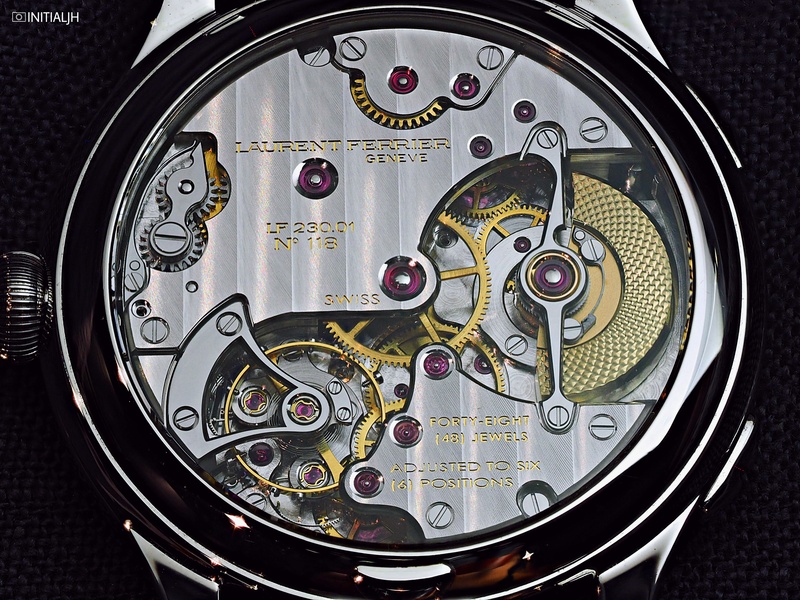 It is the same 41mm size (13.7mm thickness) as the other versions and contains the same automatic Calibre 230.01 with its two time zone functionality and eighty-hour power reserve. The disc at 9 o’clock shows home time (i.e. where the traveller came from), the central hands indicate local time (where the traveller now is). A pair of pushers on the case at 10 o’clock and 8 o’clock adjust the home time forward/ backward at one hour intervals, and the date disc moves forward and backwards in synchronicity with the local time. At 3 o’clock is the date window. 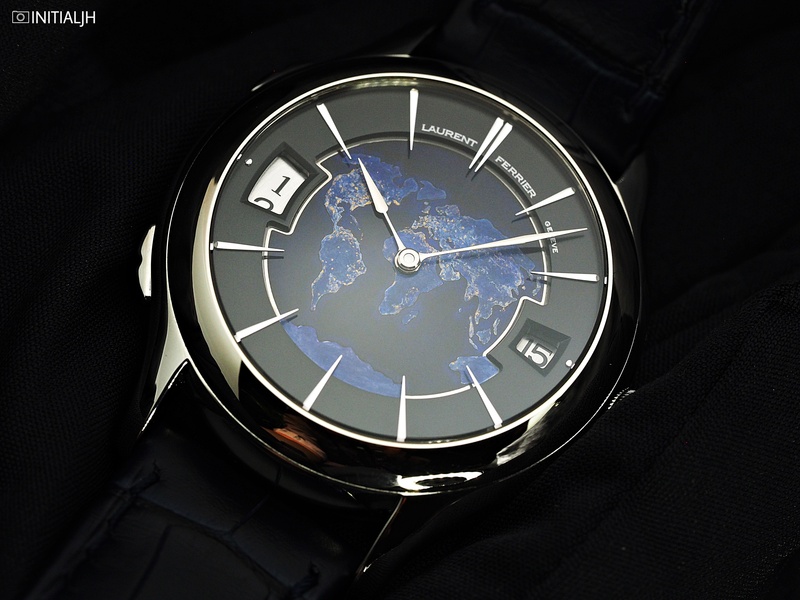 Planispheres, in their various design manifestations, are popular things to find on travel watches, so in many ways it is down to individual preferences. The manner in which the planisphere has been realised here is rather elegant, so the watch is more dressy than the Boreal variant. What distinguishes this one, apart from the notable important window display method of displaying home time, is the whole watch is that its ‘night time’ look lends itself to being for those who like their world timers with a slightly stealthy tone to them.